It was that time of year again. 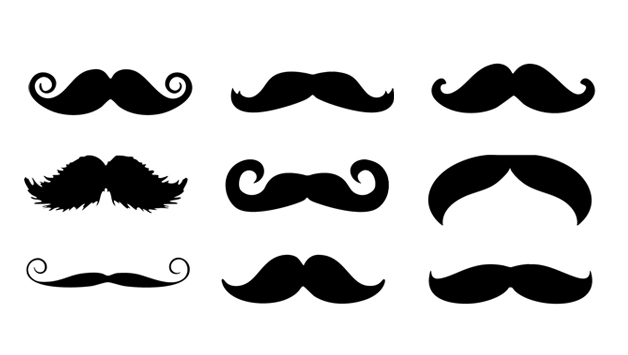 Each year Movember gives thousands of men an excuse to grow a mustache for a good cause. With their “Mo’s”, these men raise vital funds and awareness for men’s health, specifically prostate cancer and male mental health initiatives. Here at Kinetic we put together a team of Mo’s to raise money for the cause: the Kinetic Mo’Struction team. Each dollar raised by team members was then matched by Kinetic. In total we were able to raise over $10,000.